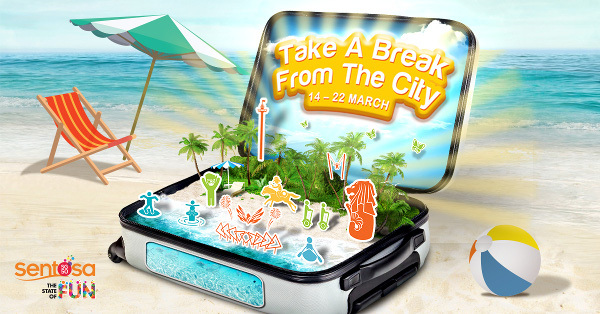 This March School Holiday, pack your bags but leave your passports behind. A world of family fun awaits you at Sentosa, The State of Fun! For parents with children ages 7 to 12 years old, sign your child up to be a PLAY-trepreneur to let them experience the adventure of being a “boss”! He or she will develop life skills including financial management, selling techniques and empathy as they sell their new or pre-loved items and donate part of the proceeds to charity. There is also an interactive training (age appropriate) on product pricing, basic accounting, product display and guest engagement for participants. 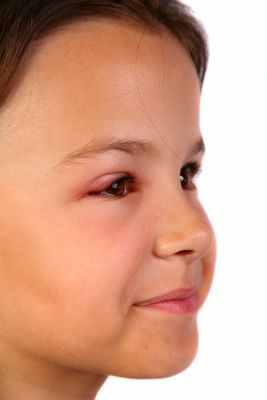 What’s more, this is a perfect opportunity for you and your child to spend some quality time together! Book a stall today! 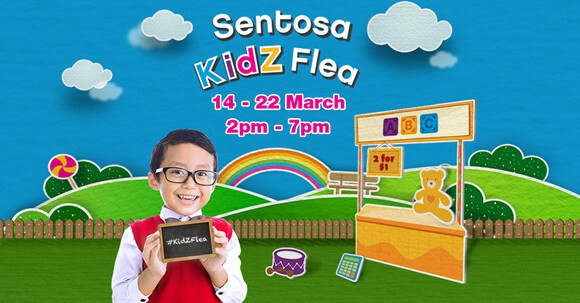 Visit www.sentosakidzflea.com to register. 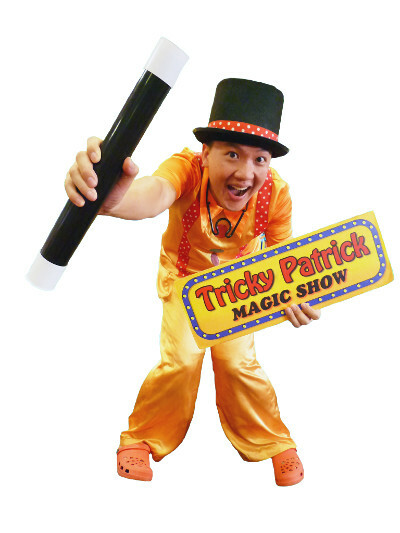 *Note that there will be a penalty of additional $28 per day for no show without prior written approval from Sentosa. For the flea lovers and bargain hunters, uncover new and pre-loved treasures at this special flea market run by the children! Expect a wide variety of merchandises ranging from toys, books, accessories and handicrafts. Stand a chance to win fantastic prizes at the ‘Tikam Tikam’ game when you purchase any two items at Sentosa KidZ Flea. Prizes include attraction tickets, food and beverage vouchers, Sentosa merchandises and many more! Show your support to the PLAY-treprenuers as they embark on their learning journey! Enjoy an island getaway for your family from only $225++*! Get closer to Nature at Amara Sanctuary Resort, live in the lap of luxury at Capella Singapore, reinvigorate your senses at Mövenpick Heritage Hotel or relax and unwind at Siloso Beach Resort. Choose your pick from the 4 hotels! *Package may differ according to individual hotel. Terms and conditions apply. 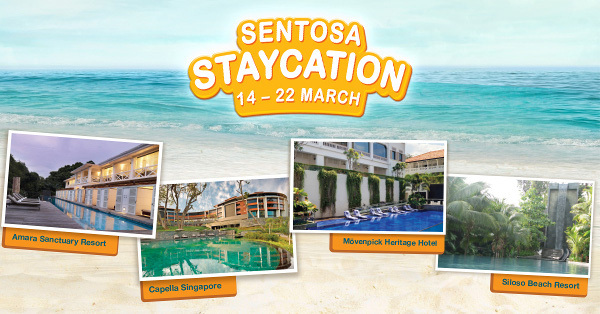 Book your Sentosa Staycation now! Find out more at www.sentosa.com. More Exciting Activities and Promotions! 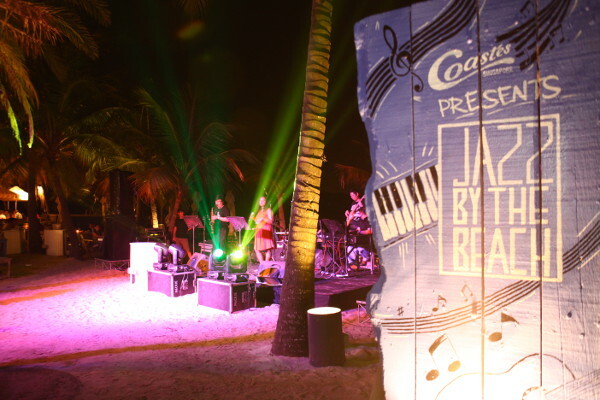 Jazz by the Beach returns to Coastes on Siloso Beach, featuring the best local jazz performances with great drinks and food. 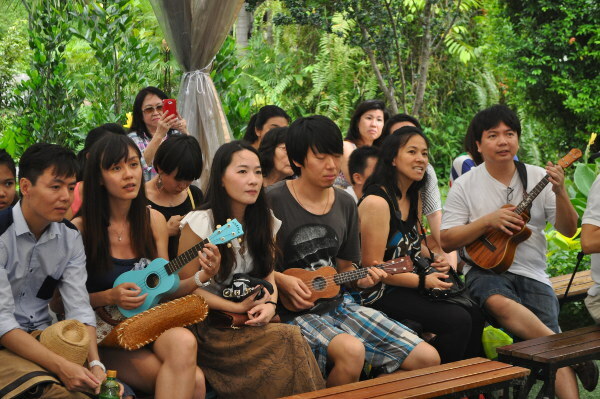 Catch live Ukulele performances and learn how to strum and sing the song “Just the Way You Are” in this 45 minutes workshop conducted by Intune Music. 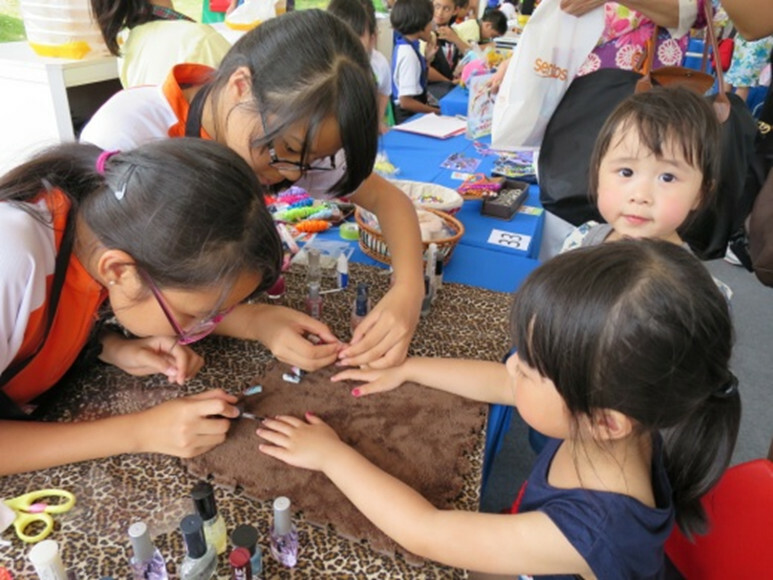 Enjoy family fun with KidZ Karaoke, Balloon Sculpting Show, workshops and many more! 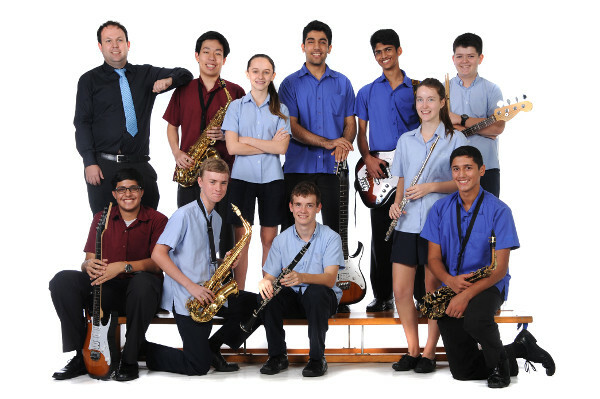 Be captivated by the melodious hits of the terrific Tanglin Trust School (TTS) Senior Jazz Band and TTS SKA Band. 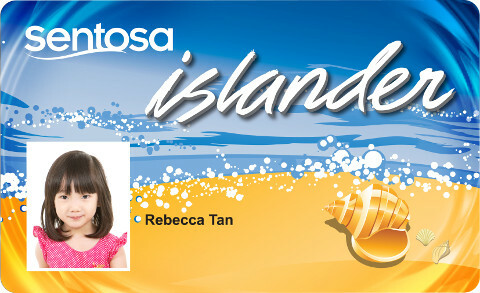 Sign up now to enjoy UNLIMITED fun and island admission via Sentosa Express and drive-in though the Sentosa Gantry. What’s more, enjoy a host of fabulous privileges, exclusive invites and so much more! 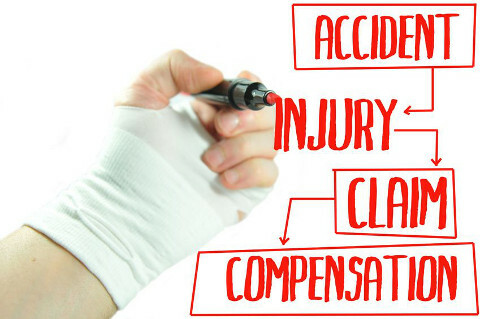 Please refer to www.sentosa.com for more details.